name 5 things. : Kindle Case + A Winner. I love that this one looks like a clutch rather than any type of electronics cover. 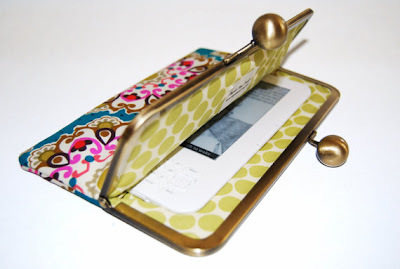 And if I ever decide to stop using the Kindle, I can repurpose this baby in a heartbeat. Another positive -- it's reasonably priced. 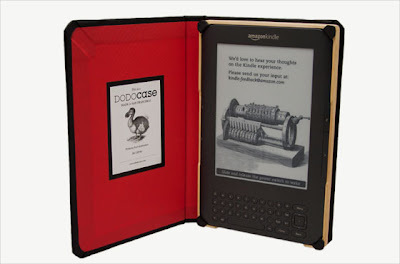 I am also a big fan of the classic style of the Dodo case. It's so simple and I'm digging the red (the inside also comes in a variety of other colors). 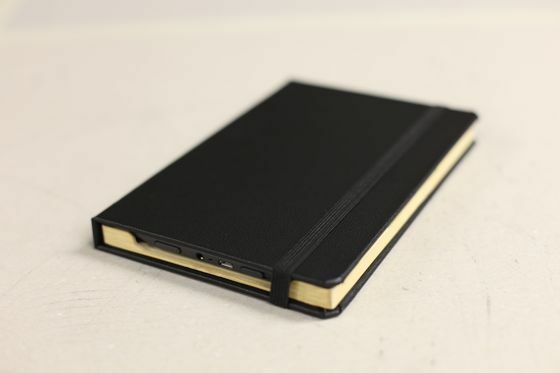 And I like that it's made like a book -- seems appropriate for an e-reader! 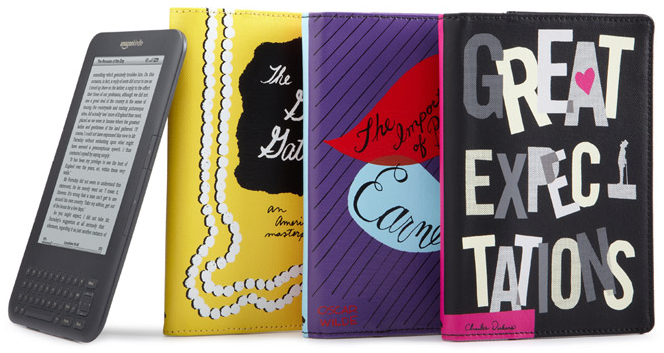 And of course I love the Kate Spade covers. They are super cute, but I can't pay $85 for one of them! I am totally regretting over-thinking the whole Kindle case decision. I am flying last minute to Chicago for the day tomorrow and will be traveling case-less! Do you have a Kindle case that you would recommend? Last but not least, the winner of the UPrinting giveaway is . . . Meggie! Congratulations! I will email you about the details of the canvas print! Cute, but agree $85?!! Kate has a Nook and we got her cover reasonably price at Barnes and Noble. They have some great ones. I'm sure they would fit the Kindle too. 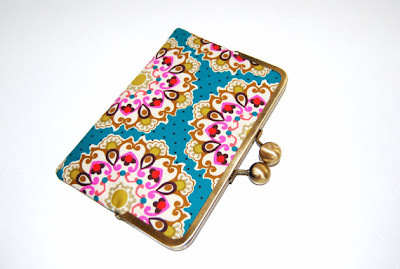 i think i would like the clutch just to have even without a kindle :) it is so cute! that first one is fan-tastic! Kate Spade can do no wrong in my eyes! But that first clutch case is definitely adorable! Those clutches are super cute! I think I'm going to order one for my ipad!